Identification is important for both people and businesses. In order to more easily define your online seller identity, Ecwid created an ID system. It is a unique number generated only for your account. 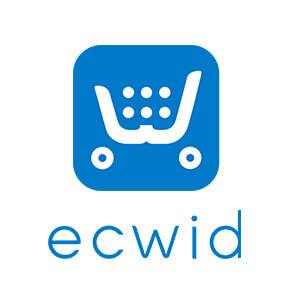 To clarify, this code helps classify Ecwid stores and simplify their management. 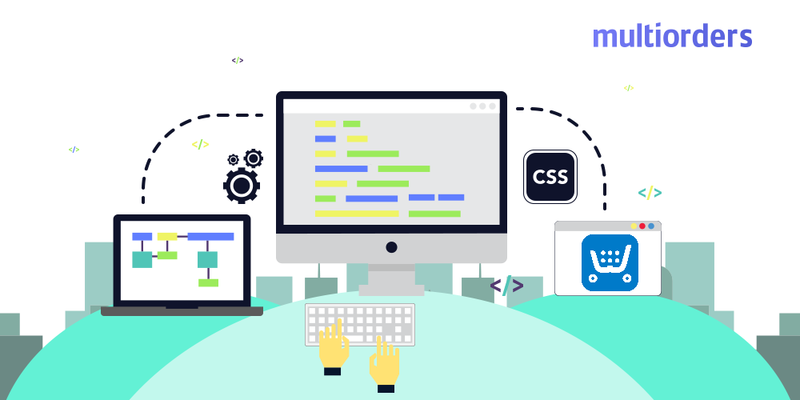 As an online seller, you might need it when you want to submit a ticket to their support team or for generating some store codes. 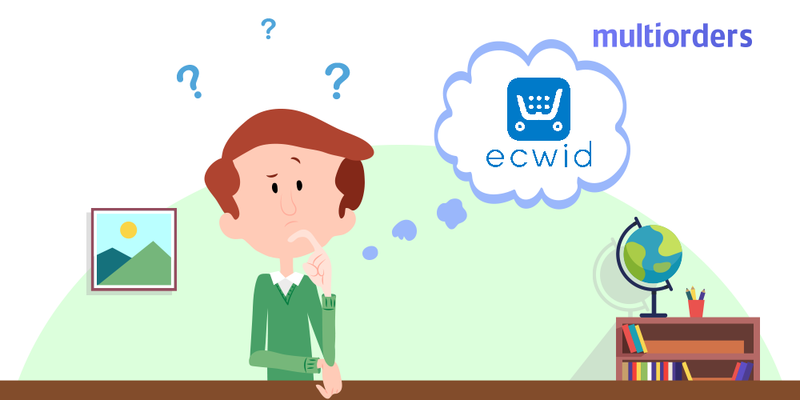 For this reason, we will explain where to find your Ecwid store ID. How to find Ecwid store ID? 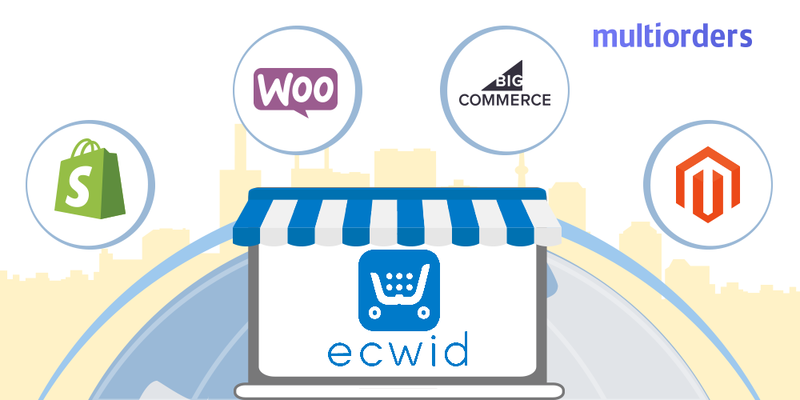 One of the easiest ways to find your Ecwid store ID is by logging into My Ecwid. As soon as you get there, you will see your Ecwid Control Panel. Then, you need to scroll down to the bottom of the page. Your Ecwid store ID should be written in the left corner. Also, you can find it on each page, all you have to do is scroll down. 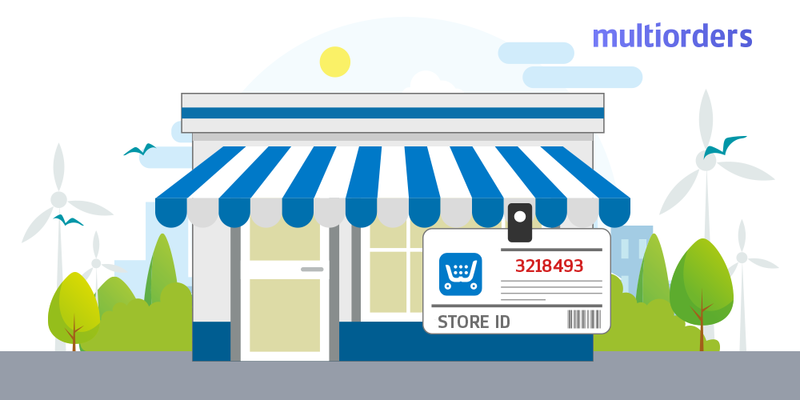 This is the most convenient way for everyone to find their Ecwid store ID. As soon as you register with Ecwid, they will send a welcome email to you. There you will find salutations and confirmation. In the very ending, you will see your Ecwid store ID. In the cases where you cannot find your welcome email, you can search for it by entering “[email protected]”. This way, even if you didn’t save your Ecwid store ID, you can simply find it in your inbox. The last but the most effective option is to contact the Ecwid support team. They have a really effective customer service and they will be more than happy to help. In this case, you won’t need to make any additional searches through your email inbox. Simply, contact the support line in order to find your ID number.